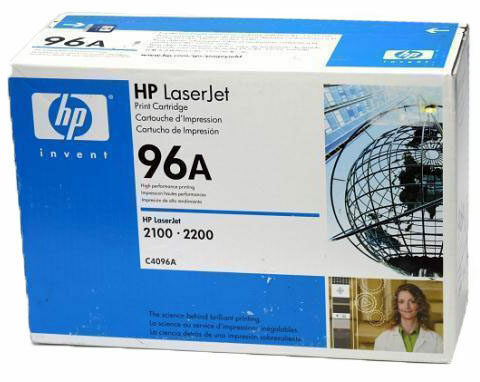 We buy new, genuine, name brand, OEM, factory sealed ink, toner, and other printer supplies that are in good condition. We buy inks with dates at least 9 months into the future. We do not buy empty, refilled, remanufactured, compatible brands, or expired inks. Once you’ve created an account with SellToner.com, you’ll be able to view the products and their target prices. 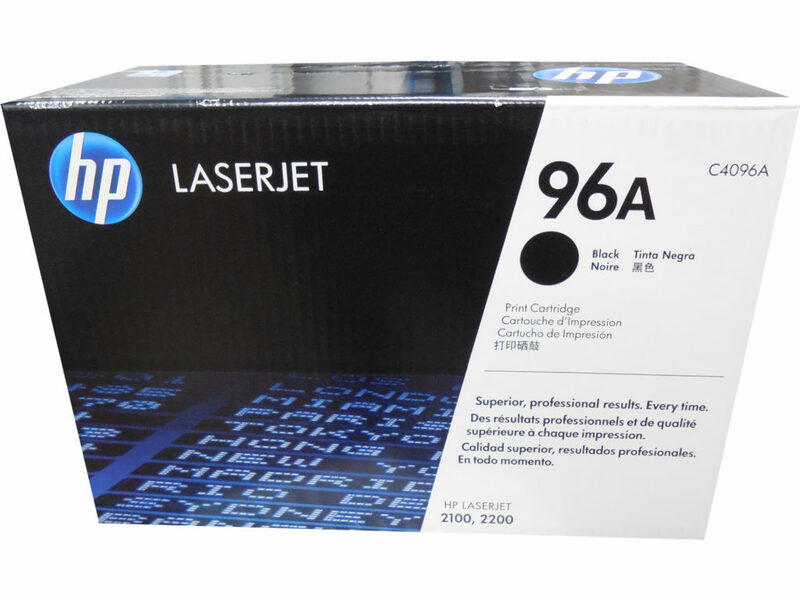 Once you’ve identified your printer products you can start submitting your offers for all the brands of ink and toner you have. 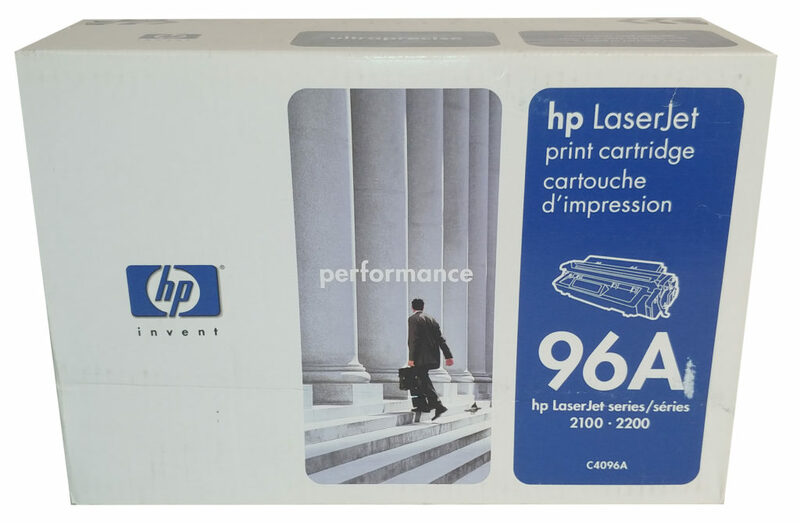 Once we’ve received your offer, we will either accept your offer or submit a counter-offer for your surplus toner. Once we’ve agreed on a price for your products, SellToner.com will send you a purchase order for the agreed price. Having a Hard Time Finding the Product You Want to Sell? If the item you’re trying to sell isn’t on our site, please contact us by emailing your rep, by phone 801-294-0080, or contact us through the contact info below to see if we’re able to buy your product. Sign Up or Login to see our prices for these brands and more!